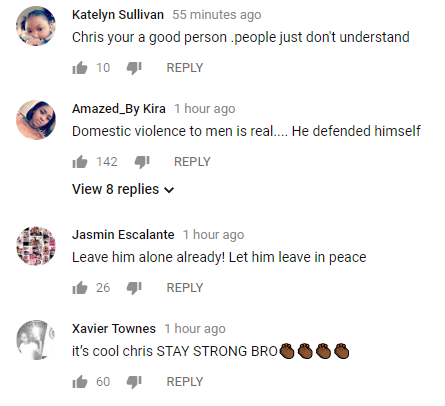 After Chris Sail’s continuously says he never laid a hand on his girlfriend aggressively, video of him admitting to hitting his girlfriend has now been released. He swore on god, his son, his life, and put his word on everything that those things never happened, and he never laid a hand on her. Another woman who asked to be believed, and was called a liar. Now, out of his own mouth, without knowing he was being recorded, admits he put his hands on her. 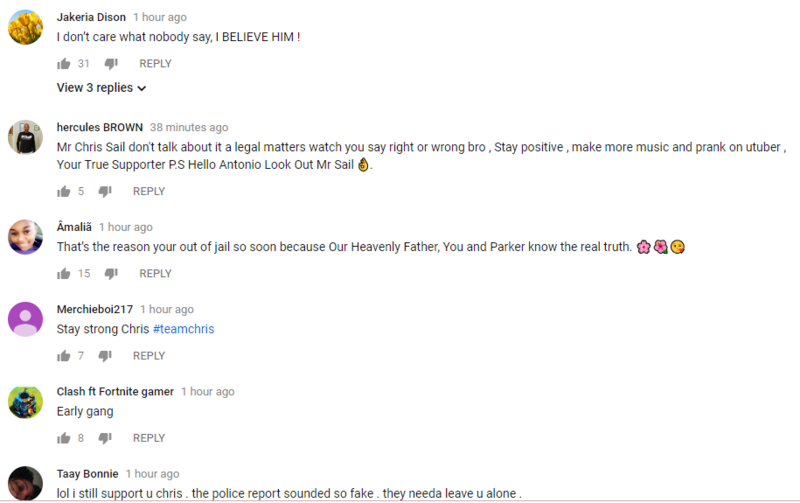 So if anything was made up, it’s obviously him as he told multiple lies, from his version of the story, to the point of aggressively swearing on God and his Son. BREAKING: R. Kelly Charged. Cook County State Attorney’s Office Release Official Statement on R Kelly’s New Charges. 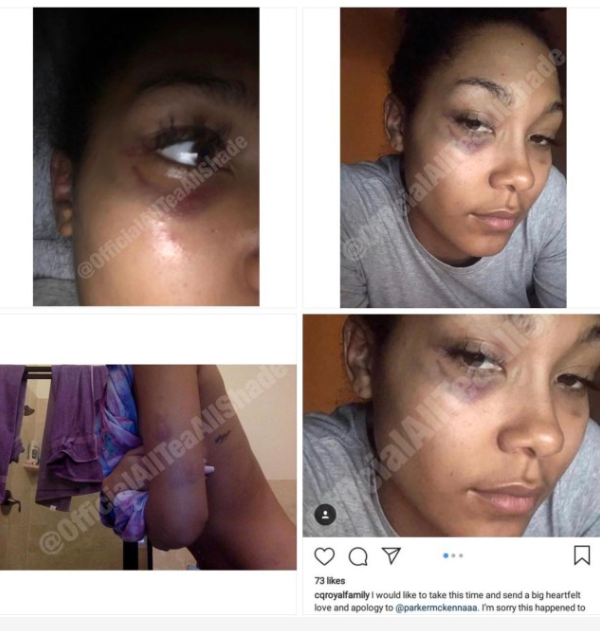 “EMPIRE” Star Jussie Smollett Beaten with Noose around his head & Hospitalized by MAGA Supporters in Homophobic & Racist Attack.